20 June 2018. By Ana Paula Candil. Corruption in Brazilian family-run businesses such as meat-packing giant JBS and engineering conglomerate Odebrecht is much harder to investigate than other corruption, a federal prosecutor told MLex. Family members often protect each other and are more inclined to tamper with evidence, according to Samantha Chantal Dobrowolski. Dobrowolski said many Brazilian companies, especially those involved in the 'Lava Jato' investigation of corruption involving energy giant Petrobras, are run by families with an “umbilical-cord type relationship” with the government, which ends up facilitating bribery. Dobrowolski works in the Federal Prosecution Office in São Paulo and has been a prosecutor since 1995. She also serves as coordinator of the Permanent Advisory Committee of Leniency and Whistleblower Agreements. Lavo Jato involved allegations that companies paid bribes to politicians to do business with state-controlled energy company Petróleo Brasileiro, or Petrobras. Much of the money was laundered through gas stations and car washes. 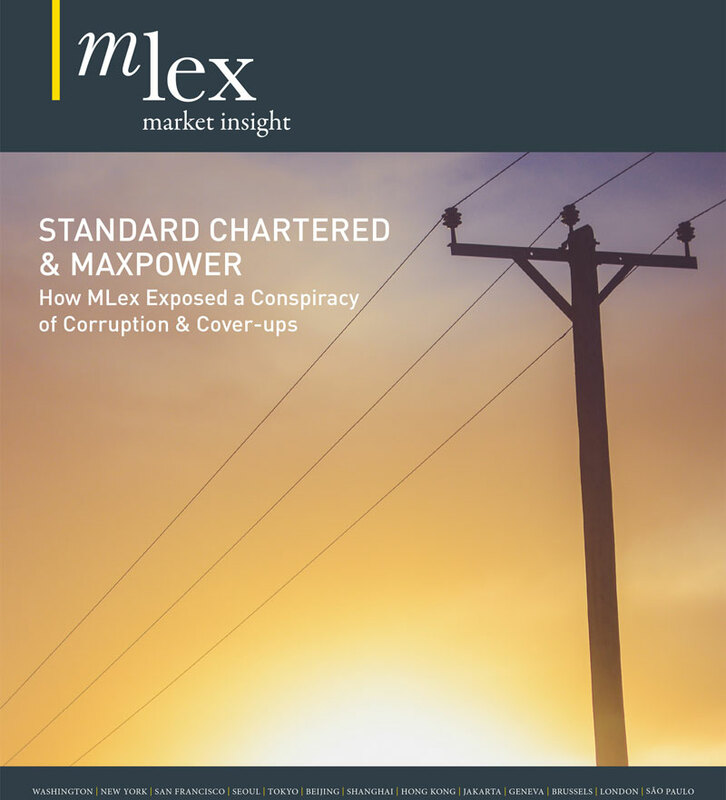 Dobrowolski told MLex that owners of family-run businesses often act differently than other shareholders, and are more reluctant to report wrongdoing and cooperate with authorities. For example, in the case of family business Odebrecht and its involvement with Lato Jato, “the owners didn't even turn in their employees. They protected [relatives]. I use to say that the Odebrecht case was a tricky card game,” she said. Former CEO Marcelo Odebrecht "took too long to admit [wrongdoing], and tried different ways to tamper with evidence,” she said. He also tried to remove federal prosecutors through a law that would reduce their participation in leniency agreements, she said. Odebrecht signed leniency agreements with authorities in December 2016 related to the probe. In December 2017, Marcelo Odebrecht was released from jail and placed under house arrest. Those without familial ties within an enterprise are much more detached from each other, she said, and are more willing to report wrongdoing by employees. JBS, known as the world's largest processor of fresh beef and pork, was targeted in several investigations in 2016. Some of the cases grew out of the Lava Jato affair and the company's improper dealings with federal public banks. Former chairman Joesley Batista and his brother, Wesley Batista — principle shareholders of J&F Investimentos, which controls JBS — were arrested in 2017 on charges of obstruction of justice and insider trading. Both were released this year. Dobrowolski said JBS illegally obtained government loans. “The biggest problem here was mismanaging public money to leverage business,” she said. “It's not right that a company depend so much on the government because obviously it becomes easier to fall into temptation,” she said. Dobrowolski said Lava Jato exposed the need for Brazilian authorities to review and reorganize how they cooperate. “An effective leniency agreement involves both the company and the individuals who commit a crime,” she said. In Brazil, federal prosecutors may reach whistleblower agreements with individuals involved in corruption. However, the Ministry of Transparency only reaches leniency agreements with companies. “Companies hold documents, ownerships and bills. Individuals hold the knowledge of how everything happened,” Dobrowolski said.